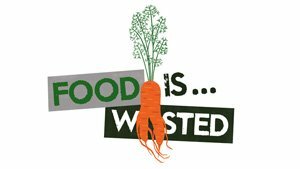 At retail level alone, it is estimated that over 400,000 tonnes of perfectly edible food go to waste each year. Meanwhile 4 million people in the UK are affected by food poverty and over 500,000 people are reliant on emergency food provision. 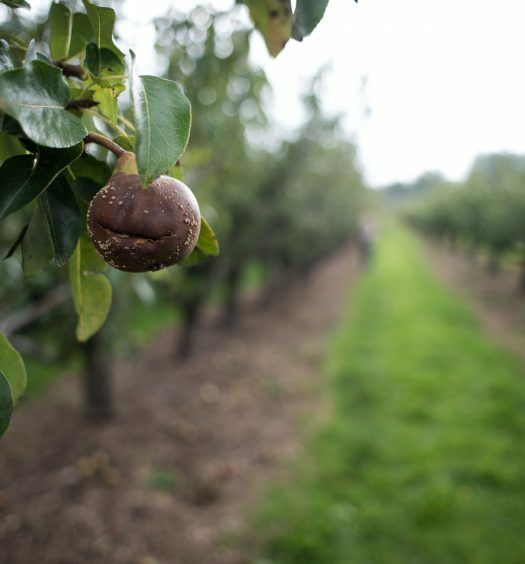 Food waste has a huge environmental impact: if we stopped wasting food in the UK it would be the CO2 equivalent of taking 1 in 4 cars off the road. Because of this our first aim should be to minimize the amount of food being wasted as much as possible and progress is definitely being made here: from innovative packaging to more intelligent systems for predicting how certain items will sell. However, the nature of the retail supply chain and the fully-stocked shelves that we have all come to expect means a certain amount of ‘surplus’ food is inevitable. As the Food Waste Hierarchy below shows, it’s what we do with that surplus that is so important. 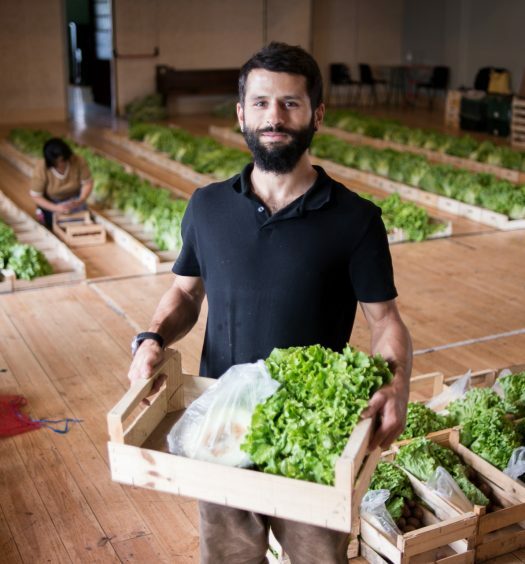 Perfectly edible surplus food should always be redistributed to people in need as a priority – if this isn’t possible it should go to feeding livestock, and only then should anaerobic digestion (AD) and compost be options. It is important to remember that the energy generated from AD is far less that the energy expended in growing that food – and the CO2 impact of sending food to AD is six times greater than if that food was eaten. Peelings. The skins of potatoes and carrots are bursting full of nutrition and can add a nice texture too. While it’s necessary for some dishes, not everything requires vegetables to be peeled so think twice before peeling that carrot! Herbs. The stalks of herbs like parsley and coriander are delicious so stick them in that risotto or curry! Herbs can also be frozen, either in sealed bags or chopped up and packed into ice cube trays, and in most cases you won’t need to defrost them before use. Bread. There are so many uses for stale bread; it’s a true FoodCycle classic. Roughly chop and bake or pan-fry into croutons (try adding garlic too) or blitz it up for breadcrumbs. Both croutons and breadcrumbs can also be frozen if you want to save them for another time. Fruit. Leftover fruit that’s already been chopped up? Try boiling it down with some sugar and lemon juice for a tasty fruit compote that will last for at least a week, or whizz it up into a wholesome smoothie. Doggy bags. It should be acceptable to take your leftovers home at any restaurant, regardless of how upmarket it is. Don’t be afraid to ask! As well as reducing waste, you’ll be getting a brilliant (and free!) lunch the next day. 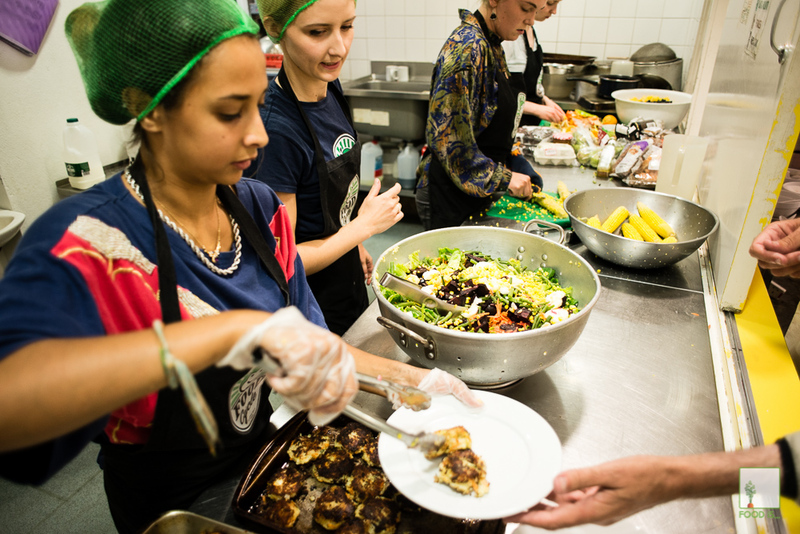 FoodCycle is a UK charity that combines volunteers, surplus food and spare kitchen spaces to create nutritious meals for people at risk from food poverty and social isolation. We run 18 volunteer-powered community projects across the UK, reclaiming food that would otherwise be wasted from retailers such as Sainsbury’s and Waitrose, and using these ingredients to cook healthy and delicious meals for those in need.